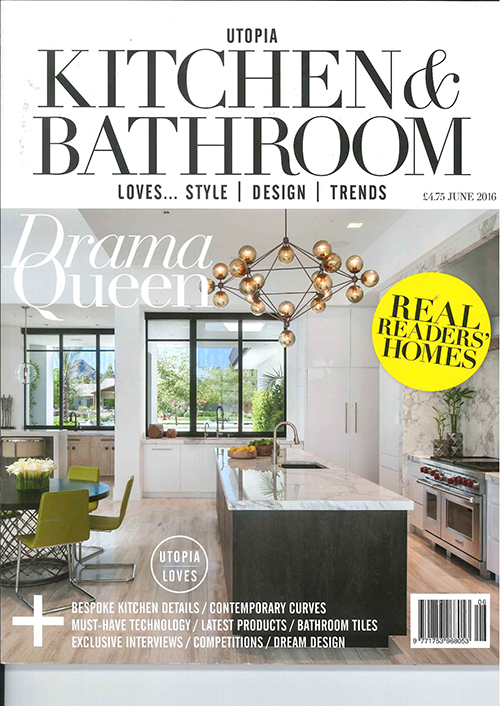 June 2016 – DOMICILIO FURNISHINGS was featured in Utopia Kitchen & Bathroom June issue. 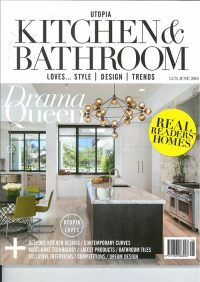 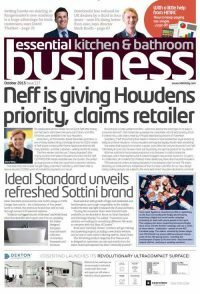 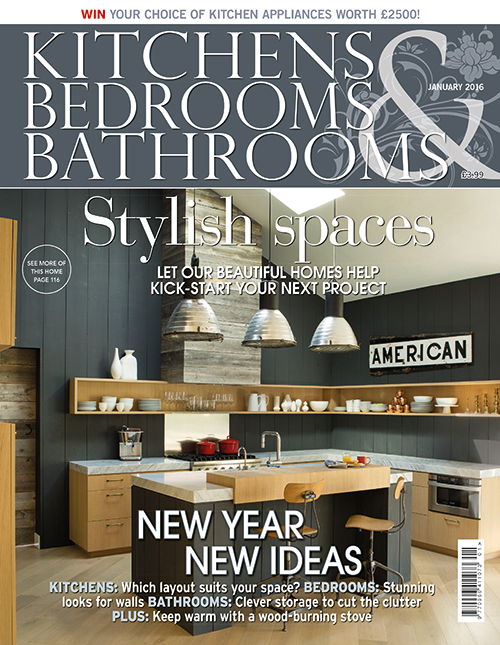 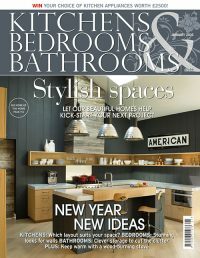 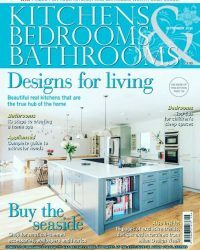 May 2016 – DOMICILIO FURNISHINGS was featured in Kitchens, Bedrooms & Bathrooms May issue. 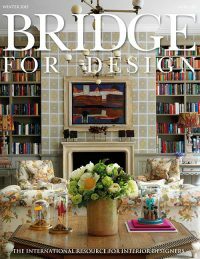 DOMICILIO FURNISHINGS was featured in Bridge for Design Winter issue. 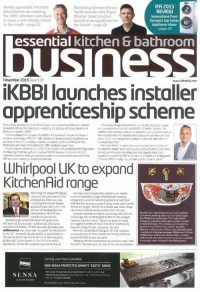 DOMICILIO FURNISHINGS was featured in EK&B Business November issue. 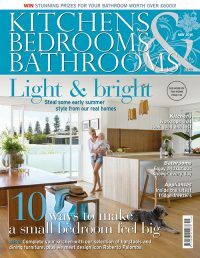 DOMICILIO FURNISHINGS was featured in EK&B Business October issue. 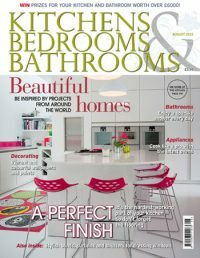 DOMICILIO FURNISHINGS was featured in kbbreview’s August issue. 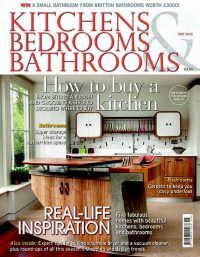 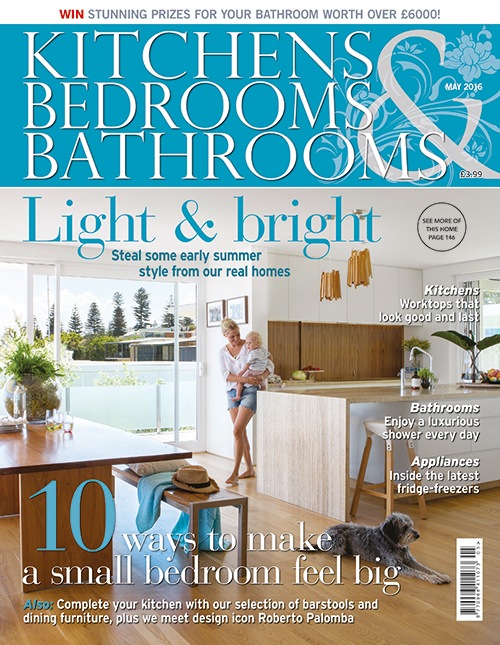 DOMICILIO FURNISHINGS was featured in KBB magazine’s May issue.